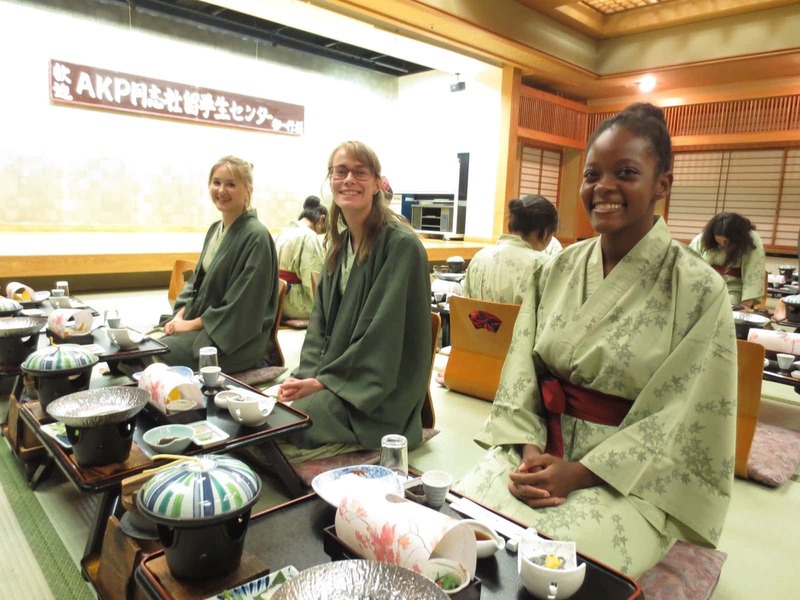 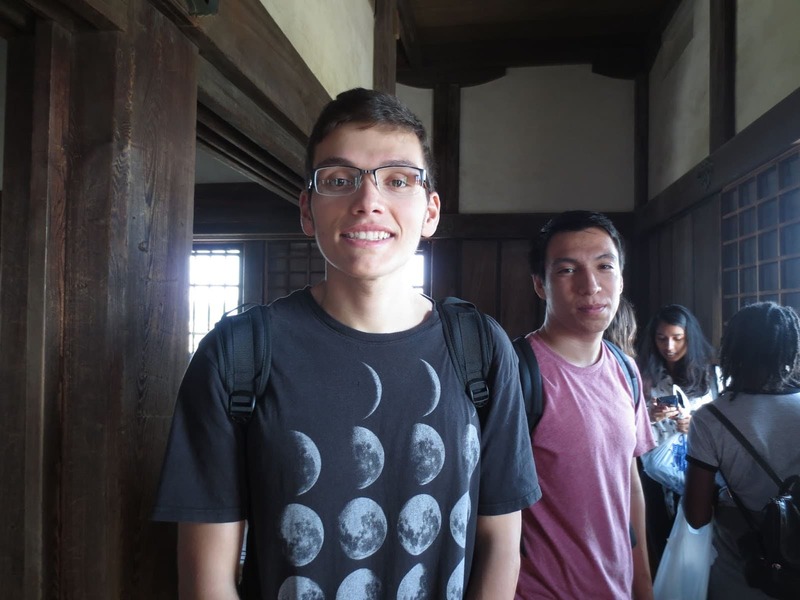 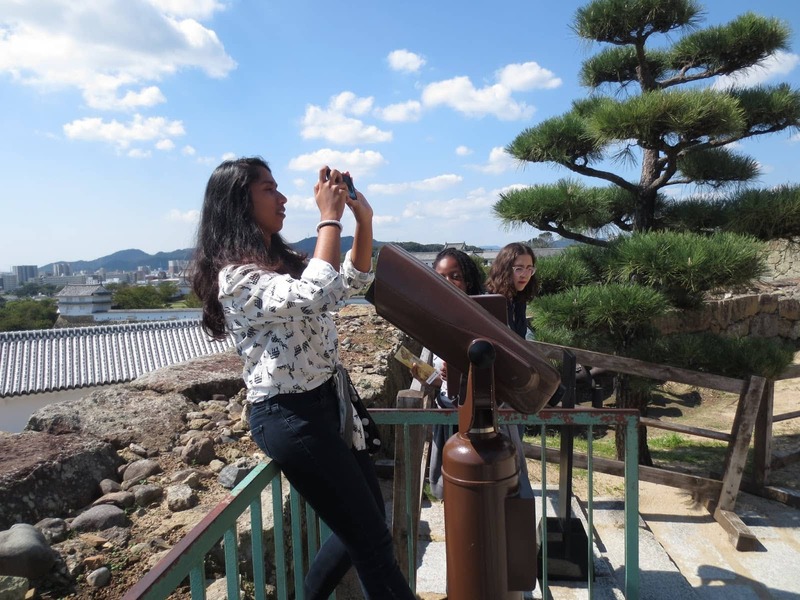 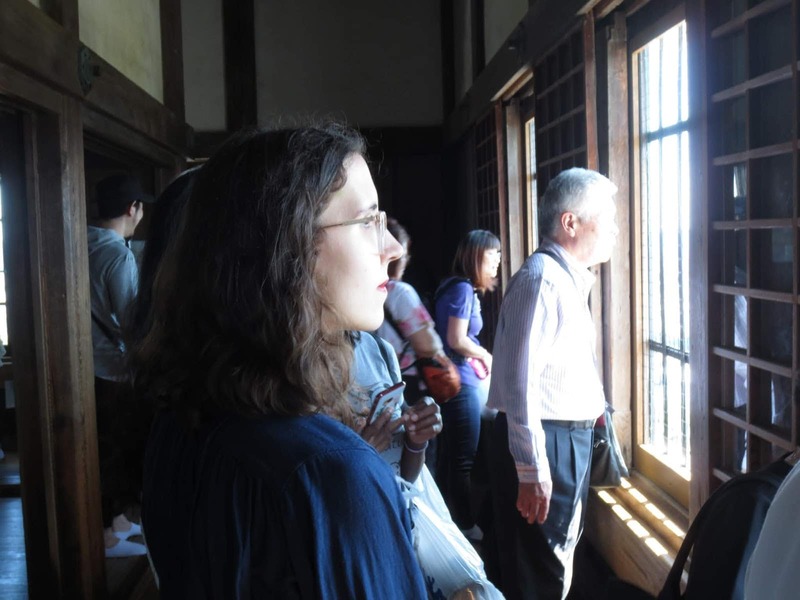 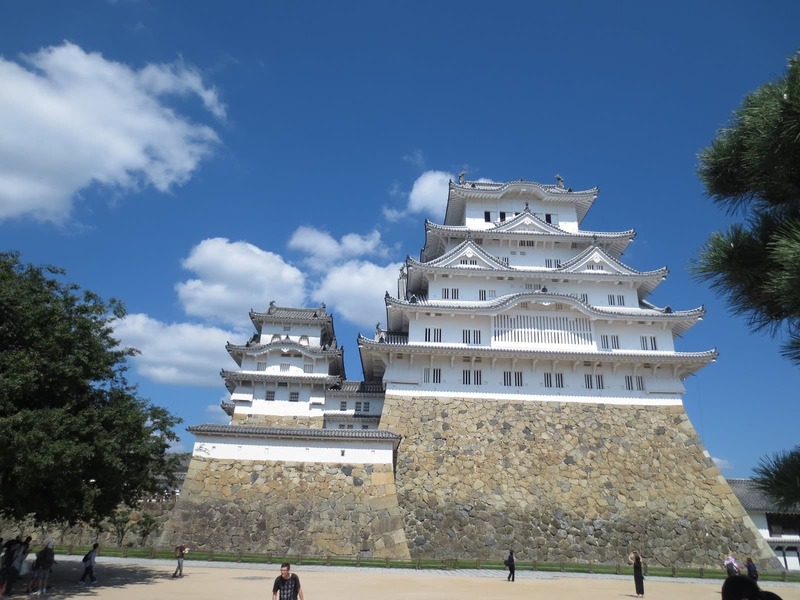 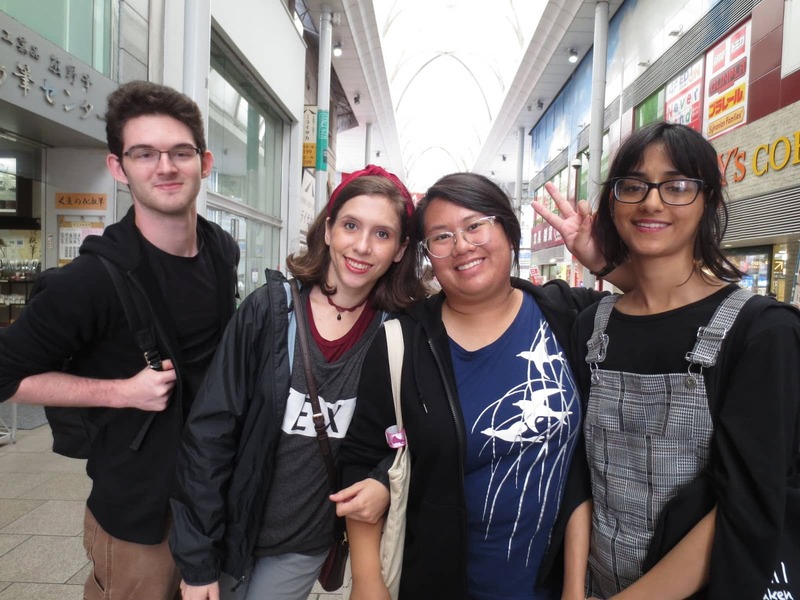 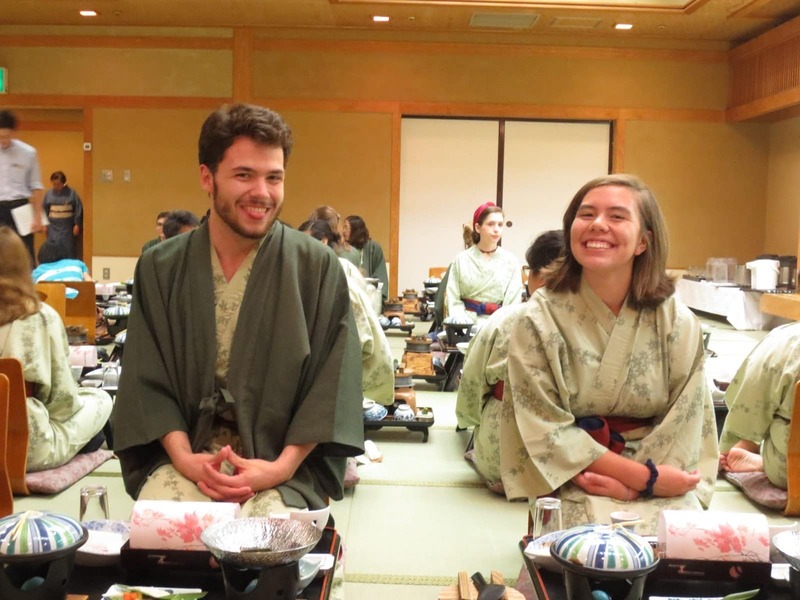 October 3rd, 4th, and 5th was our bi-annual AKP field trip to Himeji, Hiroshima, and Miyajima. 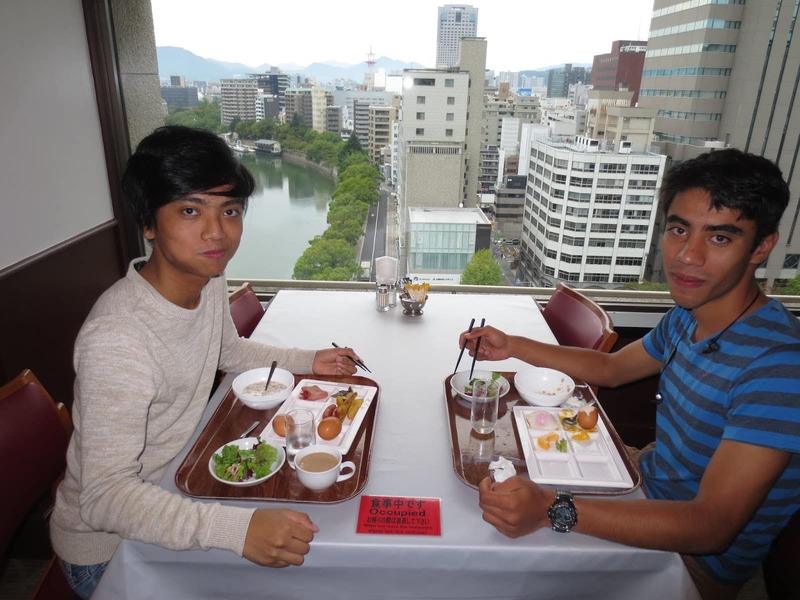 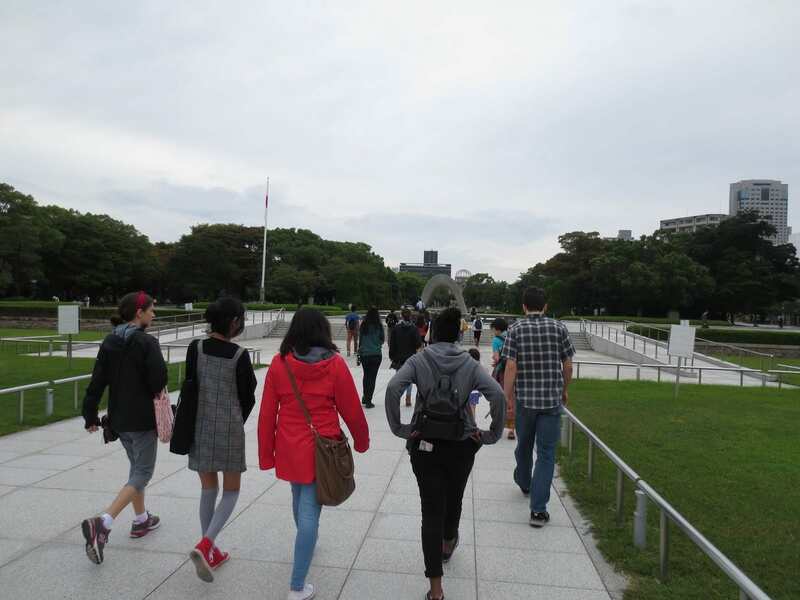 Then, we headed to Hiroshima. 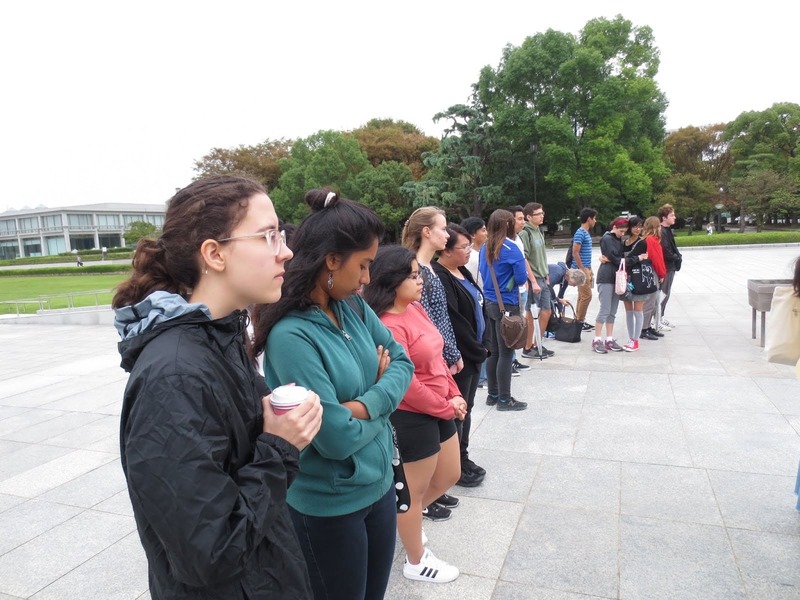 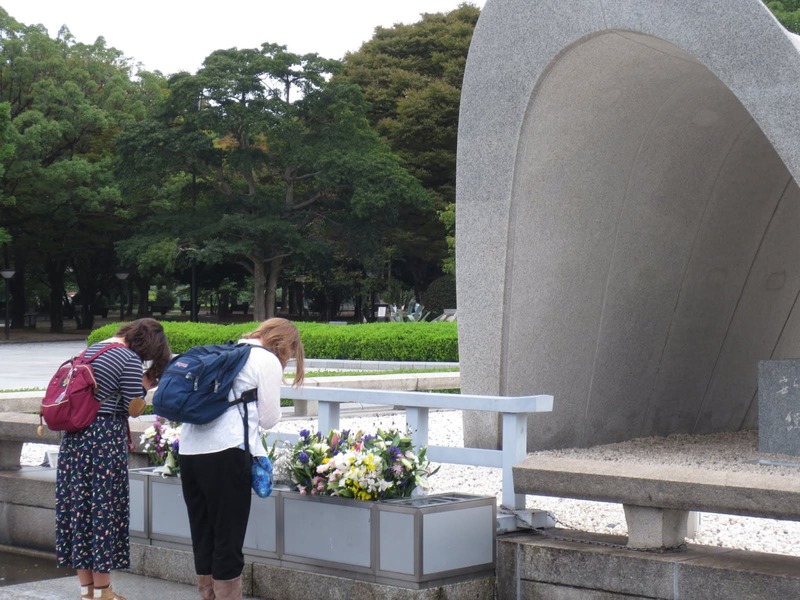 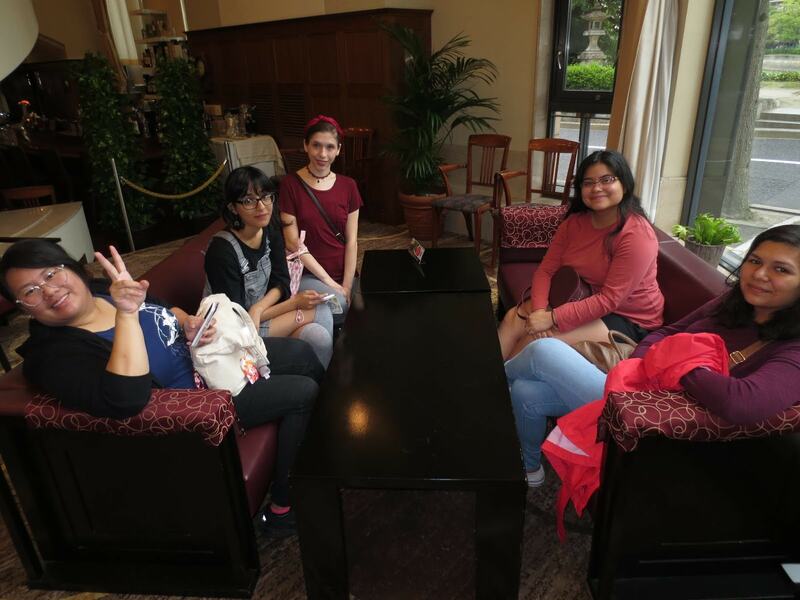 After breakfast, students made their way to the Hiroshima Peace Park. 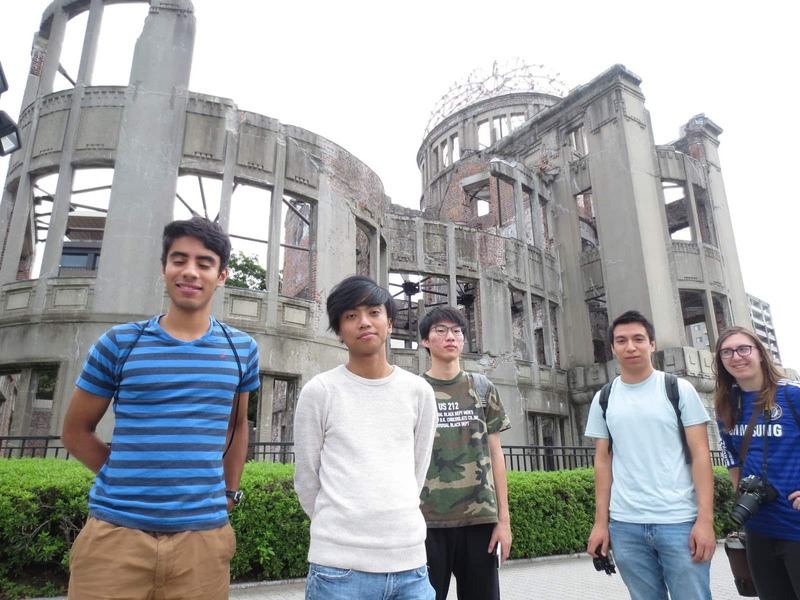 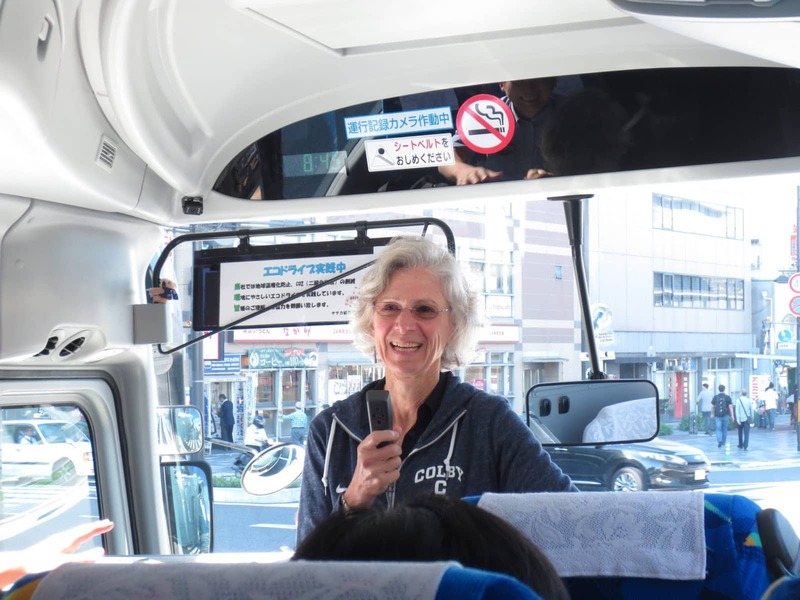 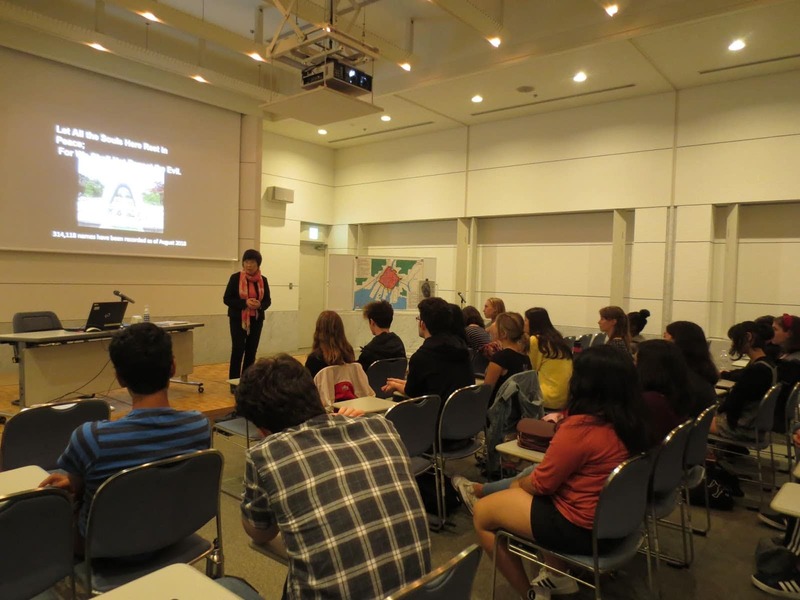 They listened to atomic bomb survivor Keiko Ogura give a talk, and visited the Atomic Bomb Dome. 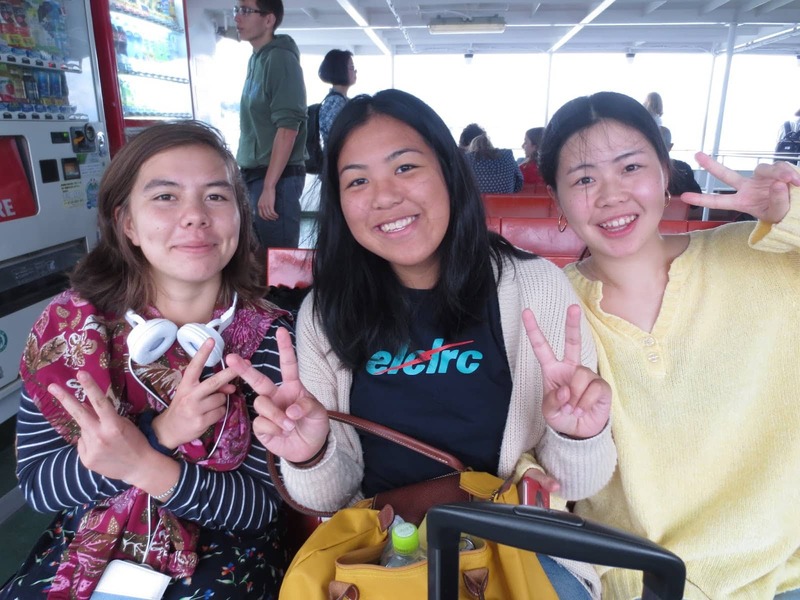 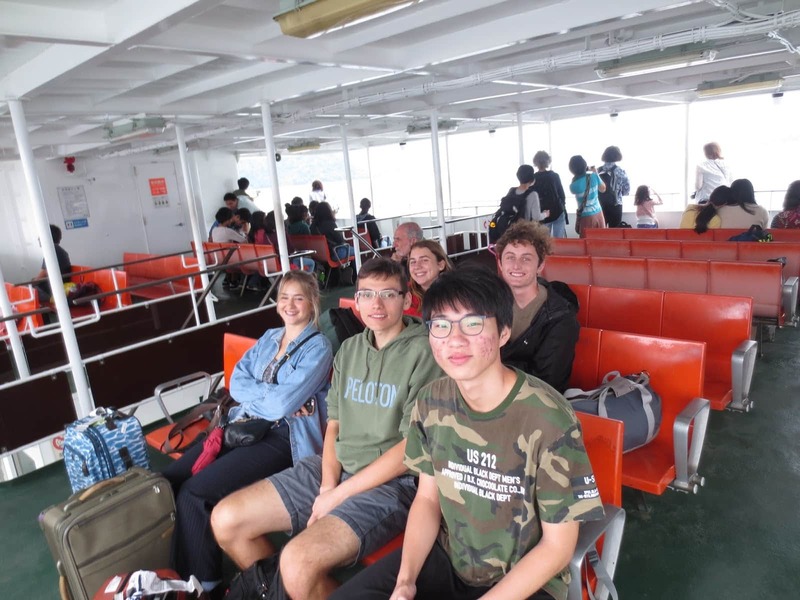 Then, we took the ferry to Miyajima! 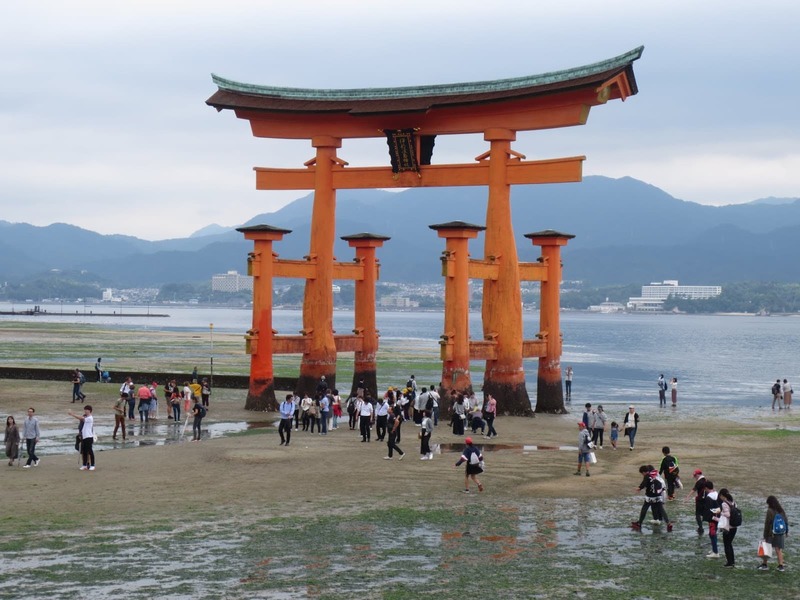 The torii gate of Itsukushima in low tide. 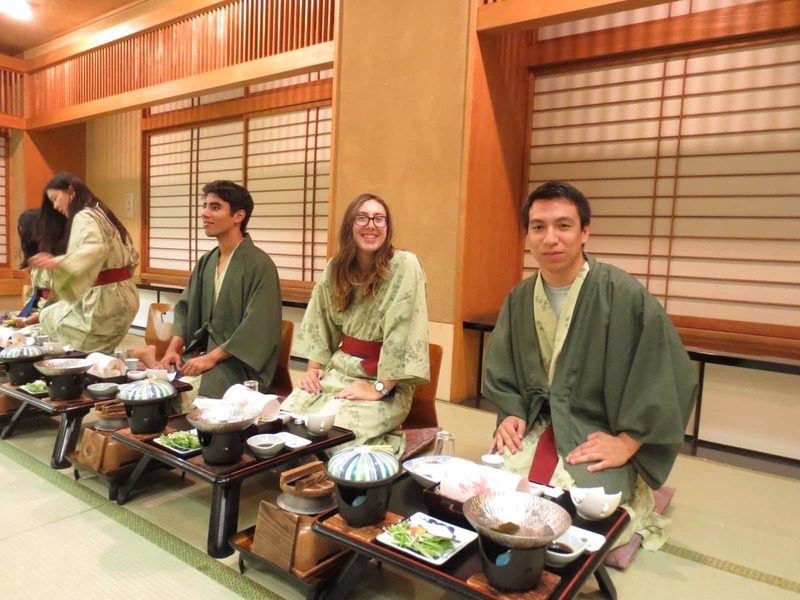 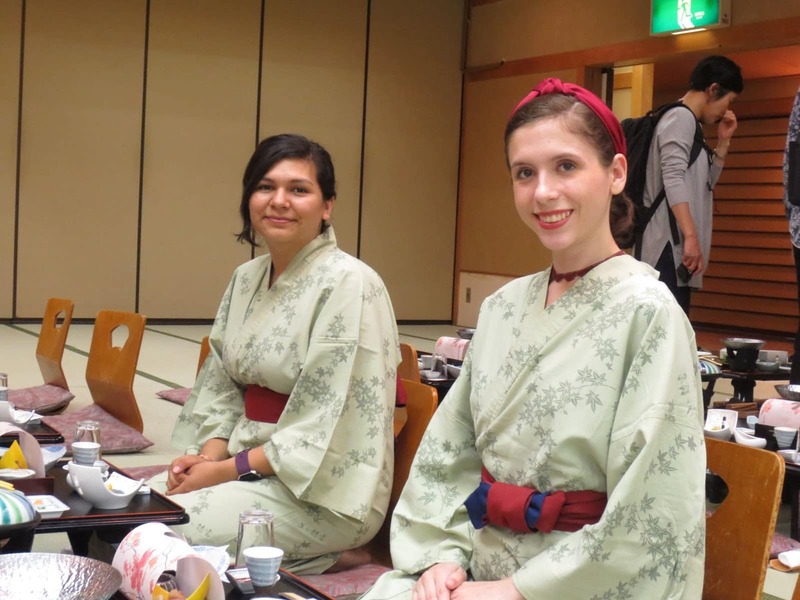 For dinner, everyone arrived downstairs in yukata! 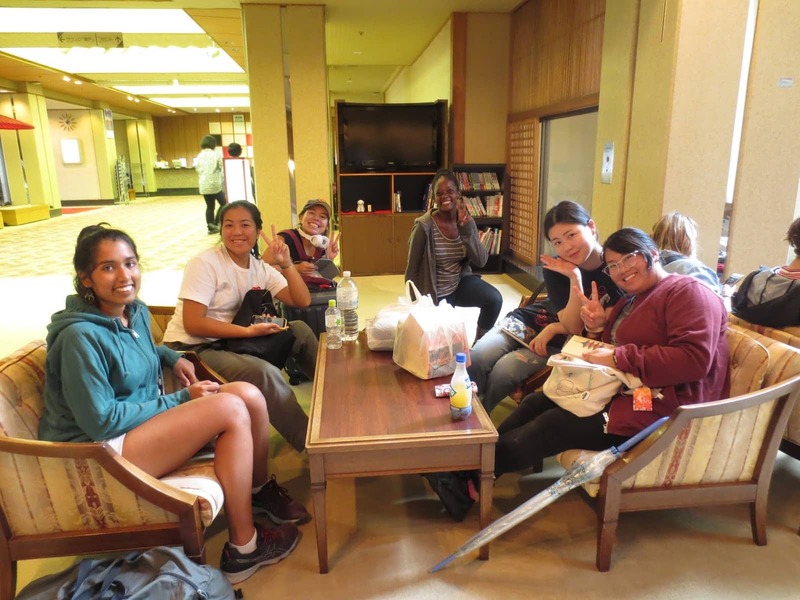 A fun filled three days! 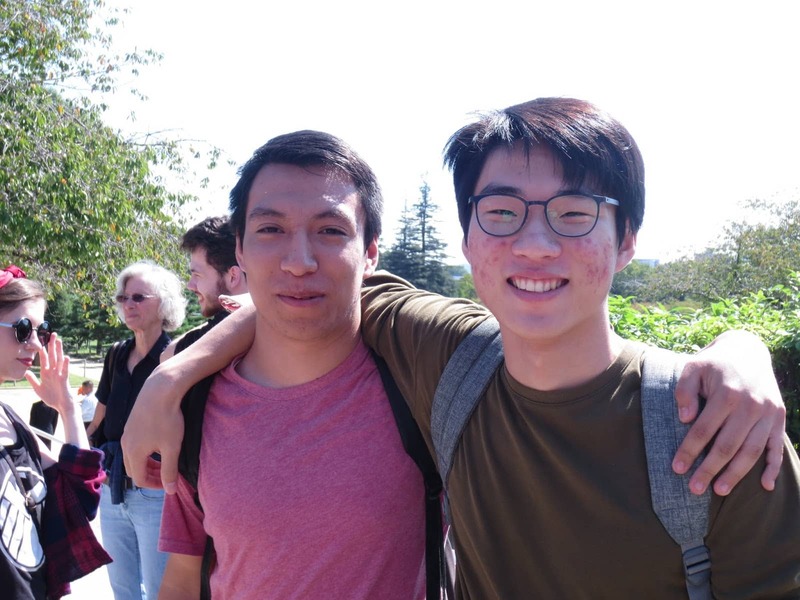 Are you guys tired?